Started to DJ and produce in 1993, Joel Mull’s career spans over two decades. He has released music on labels worldwide and along with Cari Lekebusch, Robert Leiner, Adam Beyer and Jesper Dahlbäck he counts to the frst wave of Swedish techno producer who became known around the world as the ”Swedish techno sound”. In the mid 90’s Joel moved to Hamburg and worked as a resident DJ for 3 years at one of the biggest techno clubs in Germany, Unit Club. This was an important period for him and as a DJ with the many hours in DJ booth; It learned him how to control the energy of the night on the dancefoor, from warm up sets to 10h marathon sets. 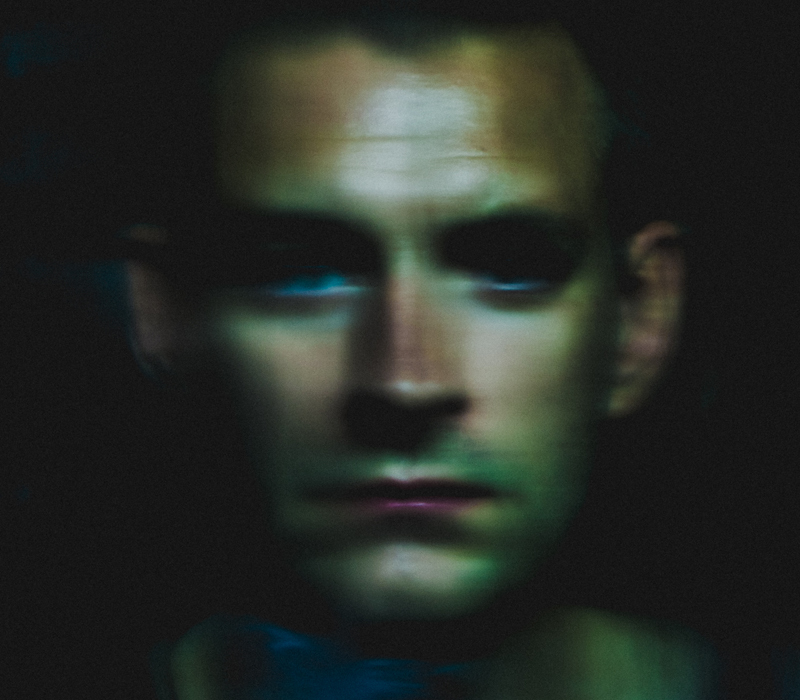 As a producer, he is constantly active and has released over 100 releases and under various names such as Icarus and recently Gotzkowsky on the label Dystopian. Joel is constantly touring and traveling around the world, almost every weekend and playing at the main clubs and festivals in the scene.